Education on injury and pain can vary from clinician to clinician, but it shouldn’t. Healthcare clinicians have a duty to be up to date with the latest research, educational tools, and clinical guidelines. In the same breath we also need to adapt as new information comes to light. I think one of the most important components of my treatment is offering quality evidence based education. In Canada we tend to think of treatment as massage, exercise and different electrical machines. In recent years we have come to learn that a far superior treatment is good advice and education. Each athlete has unique needs and will require a blend of treatments but education should almost certainly play a role. 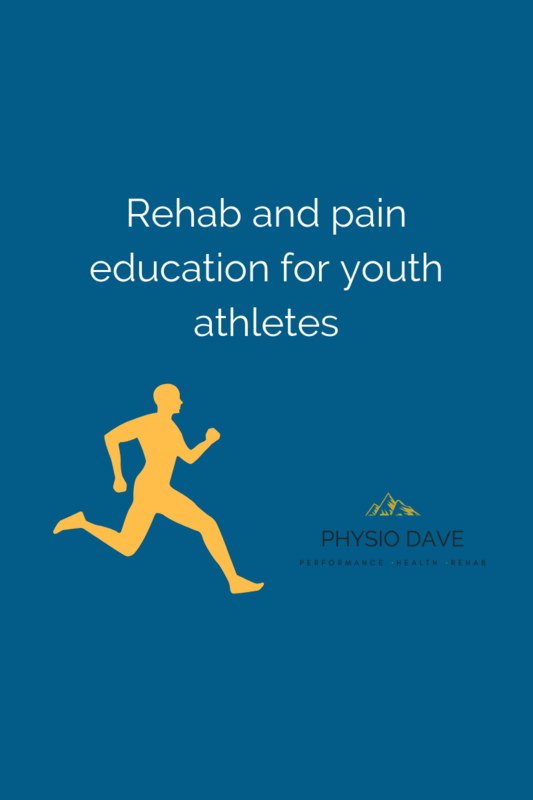 The curriculum I use for youth athletes changes with each case but I will highlight a number images and the corresponding messages in this article. First things first. It is important to reflect on why you are training and to answer a few simple questions: What is it that you love about your sport? Are you enjoying it? What is your end goal? 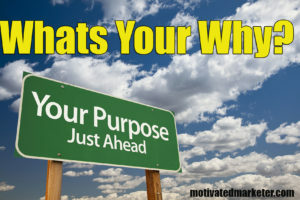 What is your purpose? 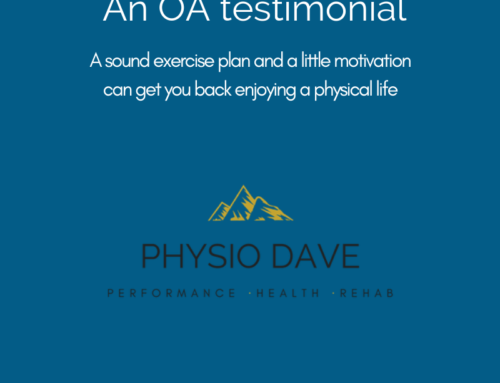 By understanding these answers it is easier to tailor the rehab journey to your specific needs and to ensure the right motivators are used to keep you going. The most common cause of pain and injury is an in-balance between what you did and what you could handle. 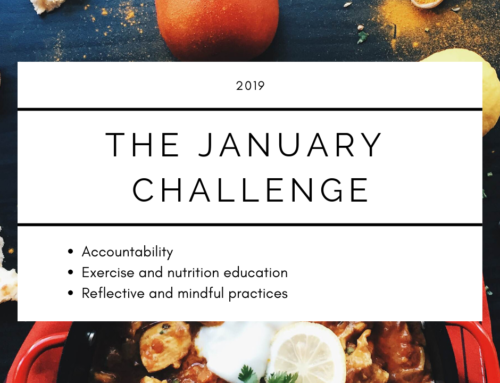 We have a tendency to look for complex solutions – alignment, muscle imbalance, dysfunctions – when in fact an in balance between what you did and what your body could tolerate is the most likely answer. 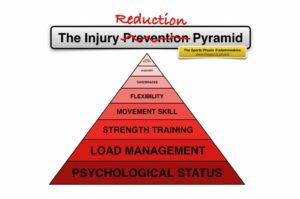 Many areas can contribute to this in-balance not just physical loads. There are many forms of load on the body. Some restorative (SIMs safeties in me) and some detrimental (DIMs – dangers in me). You need stress to adapt but it is important to remember with each addition you should factor in rest and recovery. 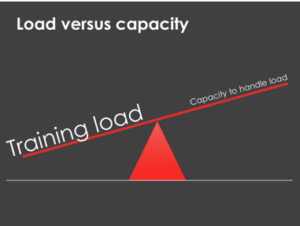 As an example, if school exams are adding load have you considered curtailing your training? It’s imperative for athletes, coaches and therapists to think big picture and consider different forms of load: sleep, nutrition, stress, work, partying, training, etc. .
What’s in your cup, is another way to describe how different loads and stressors can make us more or less resilient. What are you doing to make your cup bigger? What is filling it up? Is it starting to over flow? Remember stress (load) is on a continuum – we need it to grow but too much or too little can have detrimental effects. 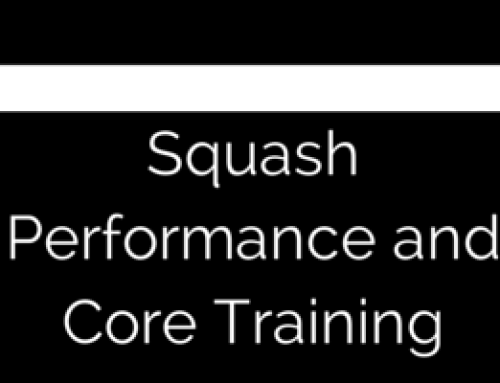 Exercise is part of a multi pronged approach to performance and rehab. 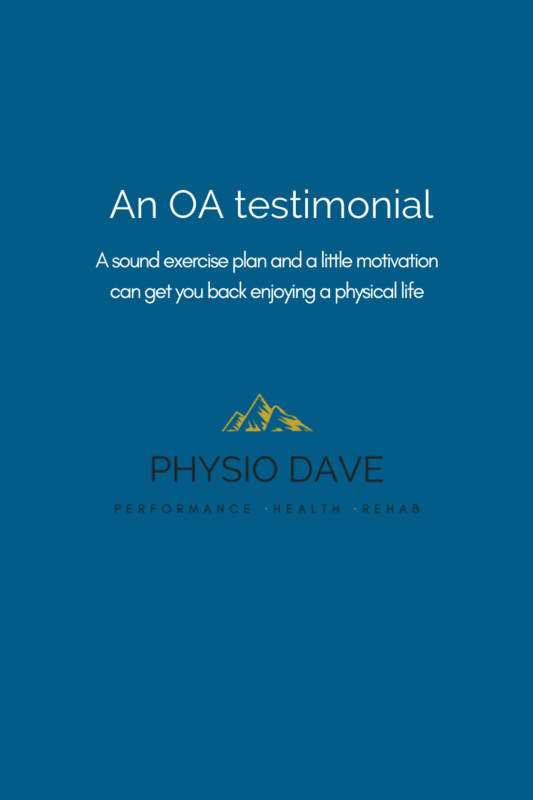 It is proven to work and will typically be a part of the rehab process. 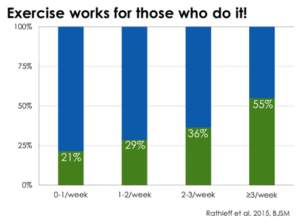 In rehab, exercise isn’t always about getting stronger. Like education it is used as a tool to reduce stress and threat to the system. Injuries and setbacks happen. On which side do you want to fall? An injury may slow one area down but it doesn’t mean you can’t build up another. There are many inputs to the experience of pain. Pain is not produced in the tissue – it is a sensation produced in the brain to protect us from real or potential threat. A good therapist takes a bio-psychosocial approach and considers all factors that may be contributing to the pain experience. 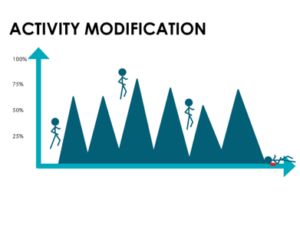 With these factors considered a plan is created to maximize non-threatening actions, minimize threat and facilitates the natural recovery of the body. Sadly many recovery journeys look like this. The rest and recover approach should be avoided. 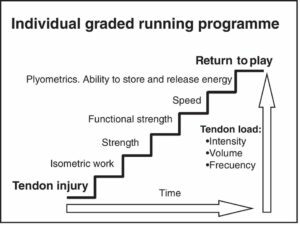 Periods of time off, “to recover” followed by high intensity returns are often a recipe for trouble. 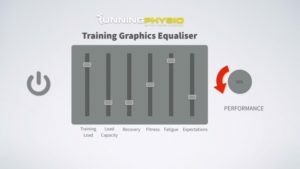 By training every day at gradually increasing intensities you offer the body it’s best chance at recovery. Even if you have a bad day, don’t fret, restart the following day at a lower intensity and build back up. Most injuries occur because of under preparation not over-training. By training consistently you lessen the likelihood of a big spike. 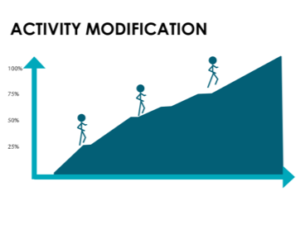 The body prefers a gradual ramp up of activity over time. Just as you would gradually learn a new language or set of math equations, you want to treat your body the same way. Start simple and build bit by bit. Figure out where you want to be and take the gradual steps to get there. As for a pain scale – I prefer a simple question: does it feel safe or acceptable? If yes precede and monitor your symptoms the next day. 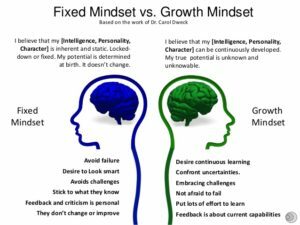 You may have to go forward and backwards as you work to find the SWEET SPOT. A different image with the same message. 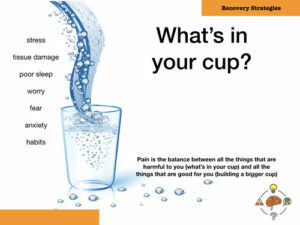 Take a step wise approach to your recovery. This is an example for tendon rehab but it can be applied to many if not all rehab journeys. Each staircase will be unique to the athlete and their goals. 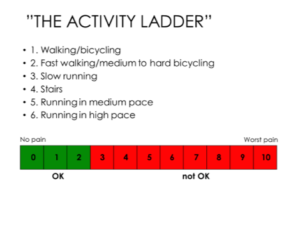 Creating your own ladder is a nice exercise in rehab planning. This speaks for itself! Your body will adapt and get better just be prepared for ups and downs! When you see a rehab specialist you should expect this. 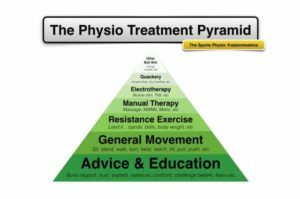 Allied health professionals still spend far too much time on manual therapy’s, needles and adjunct treatments. Although these treatments can be useful they are far less effective and much less empowering than education and graded exposure to exercise. Zoom in to read the details! Whether returning from an injury or in the middle of the season these principles apply. First things first, you must feel mentally ready to return to sport after injury. 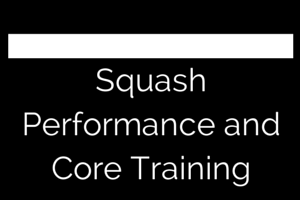 Once you feel ready it’s our job to make sure you have prepared your body for the upcoming demands of the sport. When able I encourage my athletes to get as strong as possible.. Strength has been shown to be protective and can be a wonderful addition to a program if time permits. As discussed in prior images pain is produced after the brain and spinal cord review different inputs (past experience, beliefs, tissue health, systemic health, thoughts). The tissue structure is just one piece of information the brain is reviewing. 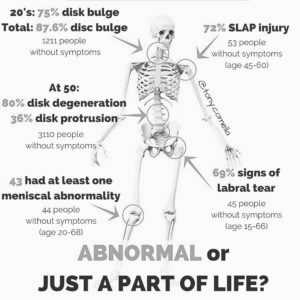 It is normal to have abnormalities on a scan. I tend to think of scan findings as the kindling to a fire. If our load goes out of balance the kindling may ignite and become a generator of danger messages. 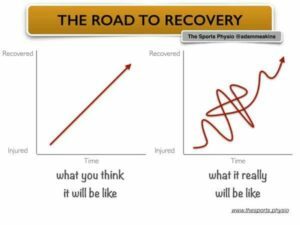 Tissue is relevant but it is not destiny and is certainly not the only area you should focus on in recovery. Emerging pain science is shifting healthcare practitioners away from a bio-medical view of pain/injury to a bio-psychosocial (BPS) view. 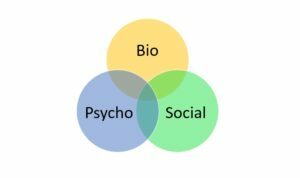 Bio-medical is linear and is hyper-focused on tissue pathology, a BPS view takes into account the tissue, the person, and their social circumstances. A much more powerful approach. Educate yourself from trusted evidence based sources. Always read a few differing opinions but go back to trusted sites to see if they have spoken on the topic before. Checkout these sites: Science-based Medicine, Painscience.com, Greg Lehman, Mind-body.org. If it seems to good to be true it probably is. Short cuts don’t usually work and typically leave you reliant on someone else. As an athlete you should know that everything worthwhile takes time and effort. Rehab is no different. The journey may take time and will require effort but it should be enjoyable and should allow for growth. If you are squeezed for time consider your priorities, choose exercises wisely and skip the stretches that are too easy or don’t align with your goals. As an example, foam rolling offers very little in the way of injury prevention, flexibility and strength gains. It may feel nice but it rarely adds a lot to a program. On the flip side if you aren’t giving yourself enough time to de-stress maybe you need more rolling (or relaxation) in your life. 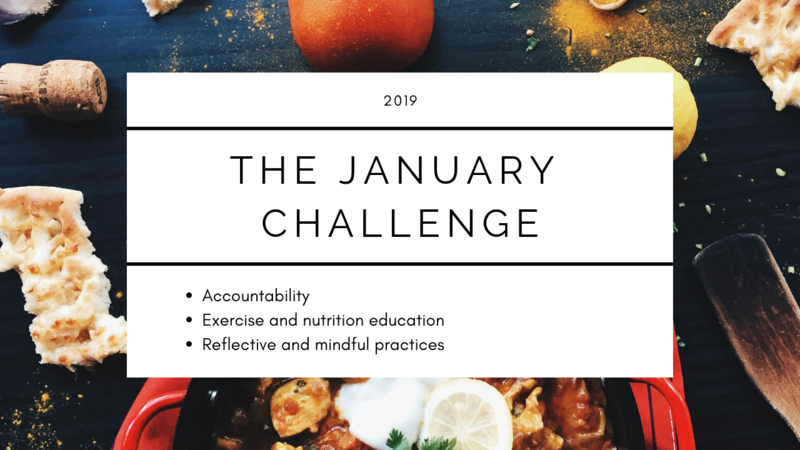 Everything in life is a balance – reflect or talk to a coach and figure out what you can cut from your weekly routine. 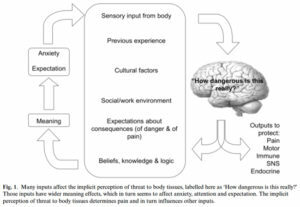 I haven’t included every piece of education but these images offer a snap shot of our contemporary understanding of pain and rehab. I hope these messages become more and more mainstream as I believe it will only help youth athletes live healthier more balanced lives.